It is just as important to protect yourself or your cleaning crew from strong disinfectant cleaners and chemicals as it would be for a cook to protect themselves from burns and cuts in the kitchen. Every job has its own hazards, and cleaning is no different. The benefits of investing in personal protective equipment for your staff are numerous and should not be taken for granted. Remember, your goal is to maintain employee and customer safety while reducing any risks to the long- and short-term health of your employees. Here are some critical benefits that you should consider before purchasing your next batch of personal protective equipment. The prevention of exposure to harmful bacteria means your employees will not get sick or fall prey to disease because they were not properly protected from the often dirty job that they have to perform (cleaning waste baskets, for example, requires gear). 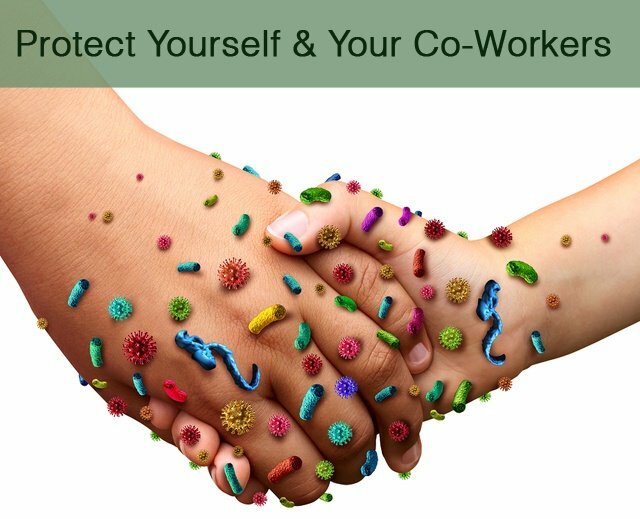 If exposure to any harmful bacteria or germs does occur, the gear would have minimized the risk, potentially saving your employee’s life. This is no joke, as 1 in 6 people get food poisoning every year in the U.S., and some die from it. These germs and others are always risk factors for people that clean for a living. Personal protective equipment also prevents the spread of germs and bacteria from one person to the next. Dentists, for example, need to ensure they wear protective gear so that they can keep bacteria off their instruments. Cleaning crews need to reduce cross contamination, or spreading illness to other areas of the facility. PPE, or Personal Protective Equipment, helps prevent staff emergencies on the job due to inhalation, absorption, irritants, or other prolonged contact with a cleaning chemical. This actively reduces accidents, improves the health of your employees, and makes for a safer, secure work environment. Finally, not many larger chain brands bother to give their staff protective gear, and it is always the first thing to go when costs need to be cut. 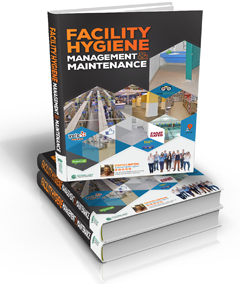 This eventually loses them good staff, causes illness, and has disastrous effects on the quality of cleaning in the facility.